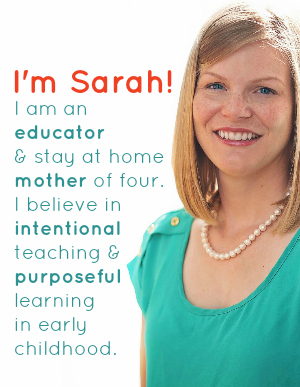 One to one correspondence is a major skill preschoolers learn. 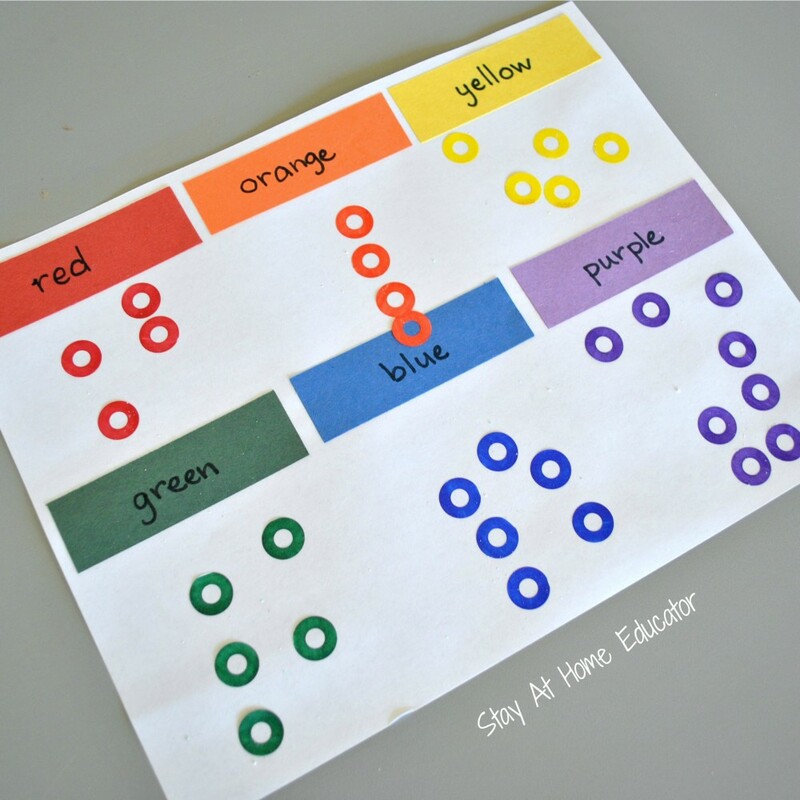 This one to one correspondence counting activity is not only fun, but is also a bit more advanced than traditional counting activities, so it is perfect for preschoolers who are preparing for kindergarten. 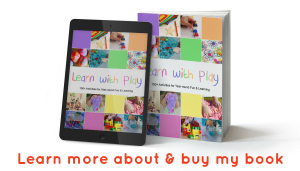 One to one correspondence is one of the foundational skills in mathematics as it is necessary to understand that for each number there is a direct quantity that corresponds. A child who has mastered one to one correspondence counting will say a number for each corresponding object being counted. For example, if a child is counting flowers, he will say, “one” for one flower, and say “two” for the next flower, and so on. This direct correspondence is the most important skill to learn in counting. Obviously, because of the importance of one to one correspondence in math, we do a of of counting in preschool. 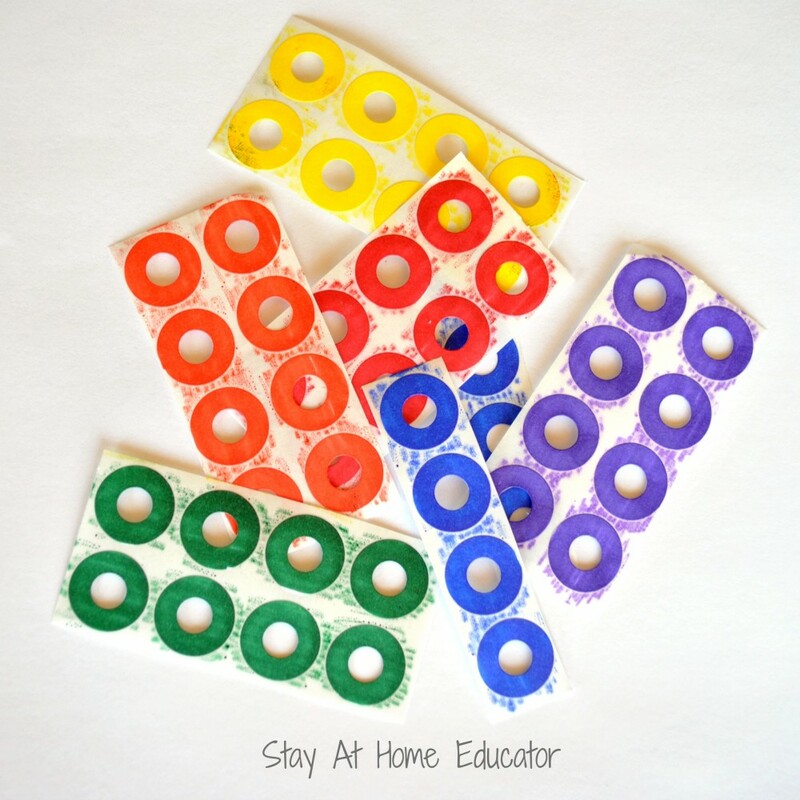 Excellent counting skills are important for learning ease in other mathematical disciplines. 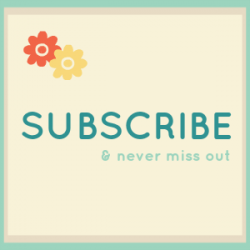 While there are several basic counting activities from which to choose, recently I created an activity that was a little more advanced, but still practiced one to one correspondence. 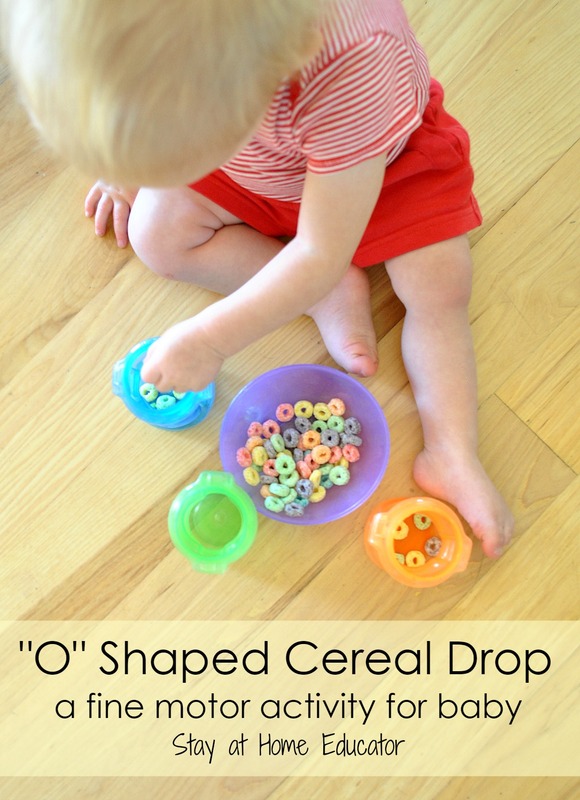 I began by offering Corinne a bowl of colored “o” shape cereal and a sorting mat. The mat pictured I actually made by hand. 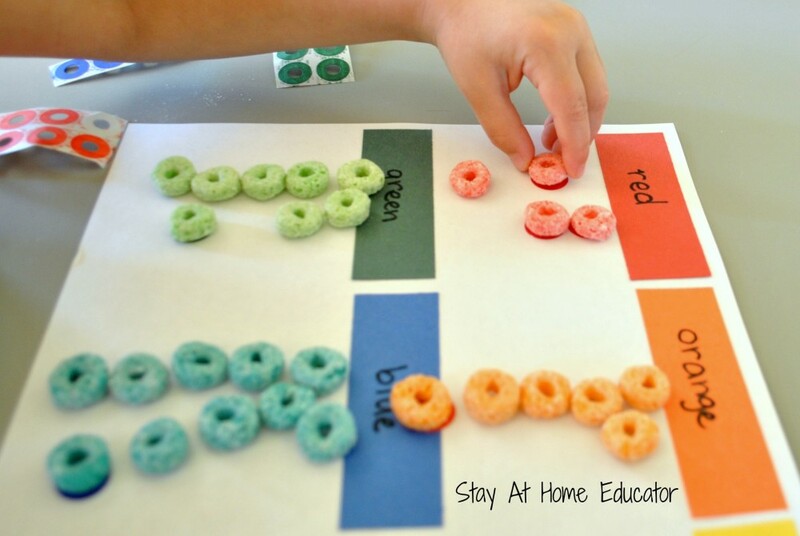 She carefully sorted the cereal by color and placed them in the appropriate places on the mat. 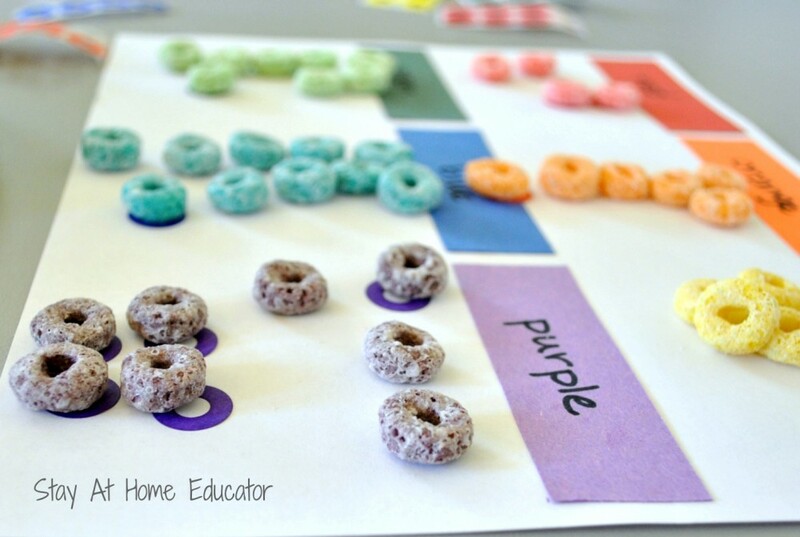 One all the cereal was sorted and placed on the mat, I then challenged Corinne to replace each piece of cereal with as “o” shaped sticker (which was actually a page hole reinforcement I’d colored with permanent markers). Of course, this activity also worked her fine motor muscles as Corinne carefully and very deliberately placed each piece of cereal. I was expecting her to eat the cereal as she replaced the pieces with the page reinforcers, but instead she placed each piece back on top of the “o” sticker. That meant double the fine motor practice! When Corinne has finished, she and I counted the total number of each color. 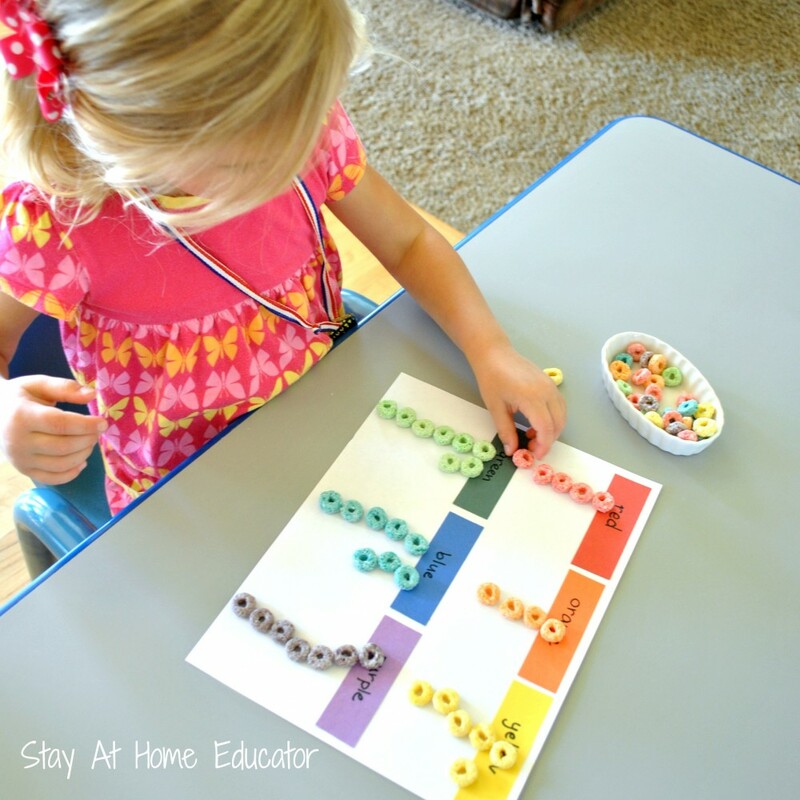 “O” shaped cereal sorting and counting is an effective one to one correspondence activity. In fact, it hits the skill a couple of times. First when replacing each cereal piece with the “o” sticker, and the second time when counting how many of each color. (Or even three times, if you count when Corinne placed each cereal piece back on top of each sticker).